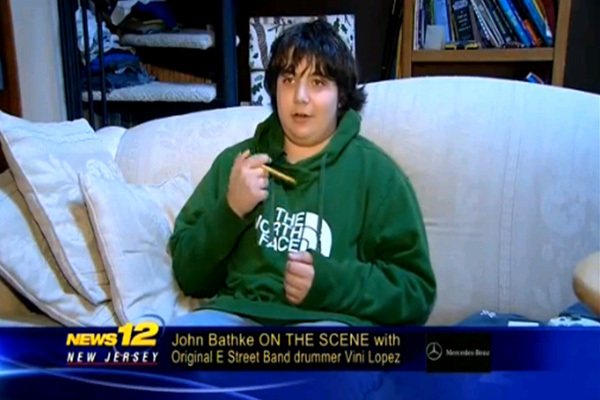 News 12 Story about my son Ethan being suspended from school for twirling a pencil – another student said he was making gun motions send him to juvie. This prompted the school to suspend my son and require a psych eval just to return. Schools are over the top. Just what I have come to expect from New Jersey. Sense Less: a Pistol usually has a Trigger Guard that may enable Twirling? a Pencil can NOT be like Twirled; all though it may be Twirled as a Baton or Staff but Two disparagingly JUX-taposed devices with precise different Purposes? dilusional Grounds to Examine the “Accuser” to determine: “Soundness of Mind”; OR lack there OF? So bullies have learned how to deal w their unwilling victims. Turn the system against them.